All too often, parents put off thinking about their children’s further education expenses when it’s way too late – usually when the kid is only a year or two away from going off to college. Around this point, the compounding and tax advantages of a typical 529 college savings plan can be greatly diminished, and the imminent expenses are likely to be paid using any remaining cash flow, or by racking up a lot of debt. The cost of going to college is always on the up, usually a few points over inflation. As soon as your child is born, you should be taking steps to plan for their further education. The earlier you start, the longer you’ll have to watch your savings grow and compound. 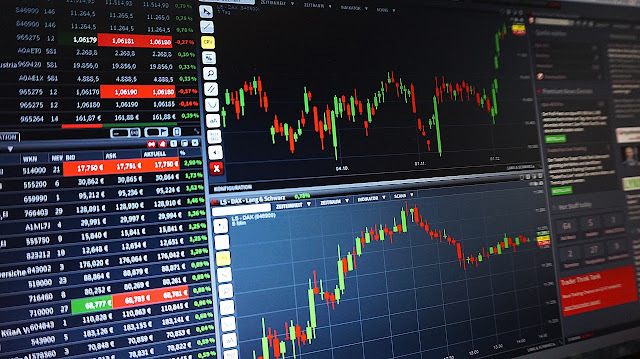 If there’s one thing that anyone looking to ensure a bright financial future should do, it’s learning something about trading securities on the stock exchange and other financial markets. Though this is a pretty challenging learning curve in any niche, if you take a proactive and generally positive attitude to it, you can go from just finding your feet to knowing how to make millions with penny stocks in a relatively short space of time. Don’t jump right into it straight away, as you’ll only wind up burning yourself through inexperience. Instead, spend a long time researching the different markets and getting familiar with how they morph and fluctuate. Learn about stock valuation, different kinds of common triggering events, how human decisions and errors cause securities to go up and down, and the best time to buy and sell different shares of different companies. Then, make a point to learn as you go, and watch your capital swell! Unless you have a thorough understanding of the complex tax system we live with, it’s generally not a good idea to crunch through your own income taxes by yourself. Sure, you may save some money by foregoing accountancy services, but you could wind up worse off in the long run simply from not being clued up on all the credits and deductions you may be entitled to. Sure, there’s a lot of advice and software out there that can help you, but nothing can beat the years of knowledge and experience which you can leverage through a professional accountant. The next time you’re chewing over your taxes, don’t put your money at risk by doing it all yourself!